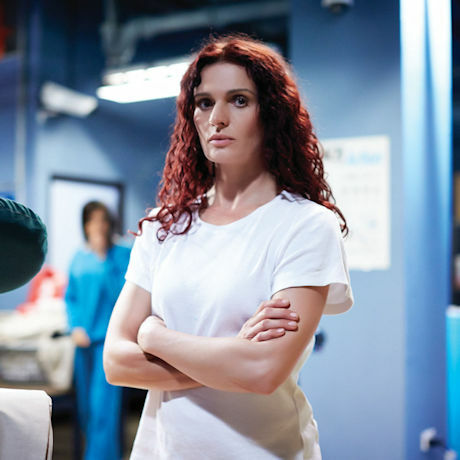 Imprisoned for the attempted murder of her abusive husband, Bea Smith (Danielle Cormack) is thrown into a hostile and unforgiving world. She tries to stay out of trouble but quickly gets caught up in a brutal rivalry. Each episode presents new challenges - and the story of a different inmate or warden. This Australian award-winner is "a gritty drama and mystery series rolled into one" (TV Guide). 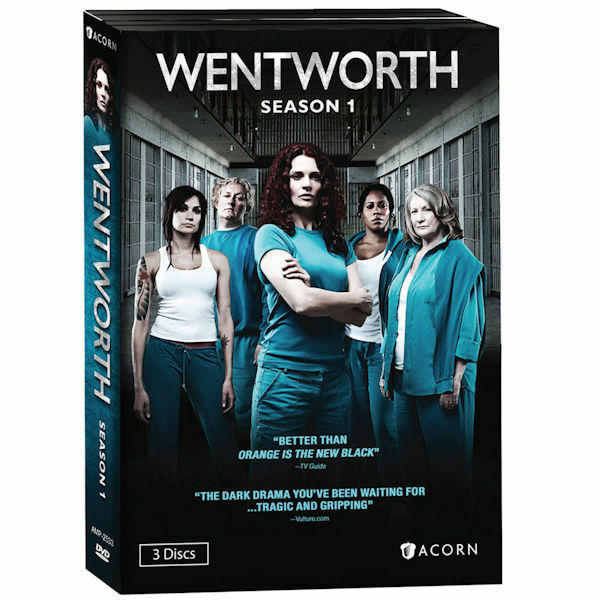 10 episodes, 7 ½ hrs, 3 DVDs. Mature audiences.